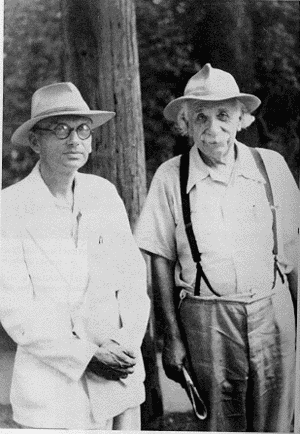 A more extensive biography can be found at the MacTutor History of Mathematics archive at this page, which also provides a list of papers on Gödel, and the obituary of Gödel in the Times. 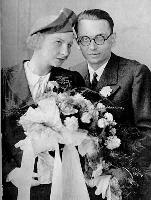 The Society maintains the Kurt Gödel Archive, collecting primarily material on the life and work of Kurt Gödel and his relations to the Vienna Circle. The Archive is connected with the Vienna Circle Archives of the Institut Wiener Kreis.